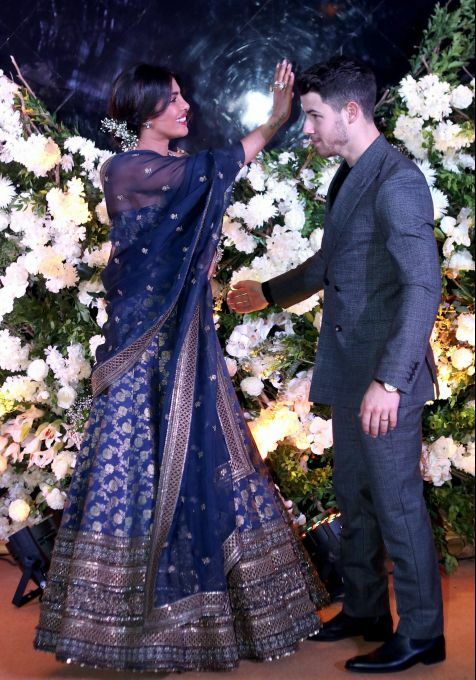 Mumbai: Bollywood actor Priyanka Chopra and American singer Nick Jonas pose for photos during their wedding reception Party in Mumbai on December 19, 2018. Gurugram: Miss Teen International winner Odalys Duarte from Mexico, flanked by first runner-up Ritika Khatnani (L) from India and 2nd runner-up Kiara Pineda from Venezuela pose for photographs in Gurugram, Wednesday, Dec 19, 2018. 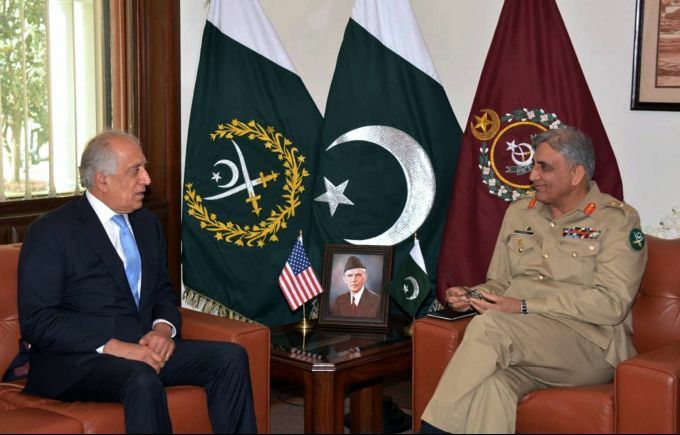 Rawalpindi: In this photo released by Inter Services Public Relations of Pakistan's military, U.S. peace envoy Zalmay Khalilzad, left, talks with Pakistani Army Chief Gen. Qamar Javed Bajwa during a meeting in Rawalpindi, Pakistan, Wednesday, Dec. 19, 2018. 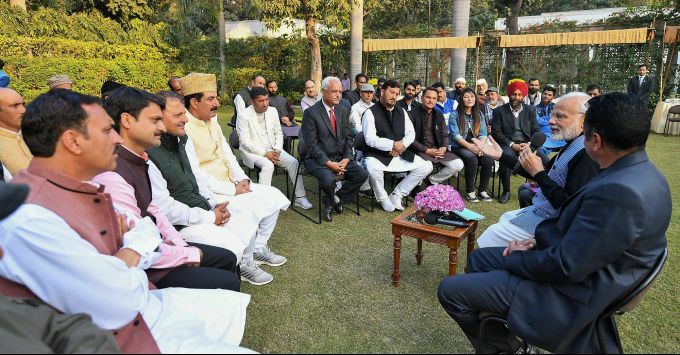 Khalilzad's meeting with Pakistan's powerful army chief Bajwa was presumably to brief him on the talks with the Taliban, which Pakistan helped orchestrate by getting the Taliban to the UAE. 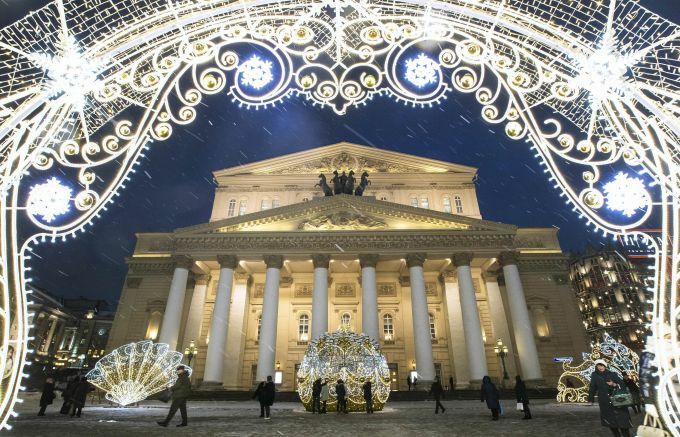 Moscow: People walk in from of the Bolshoi Theatre as Theatre square is decorated for New Year celebrations in Moscow, Russia, Wednesday, Dec. 19, 2018. 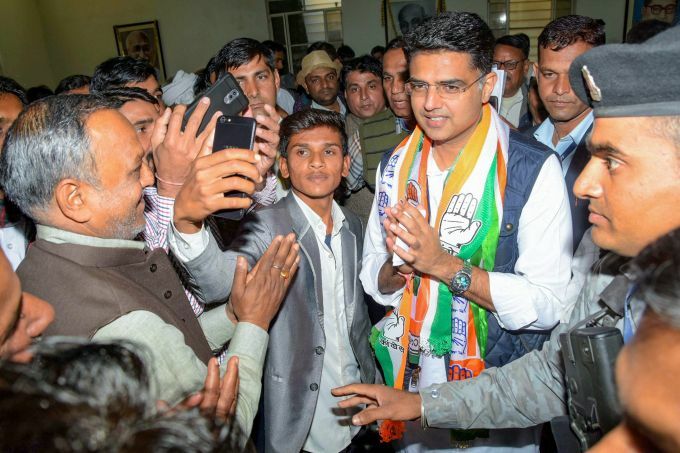 Jaipur: Rajasthan's newly-elected Deputy Chief Minister Sachin Pilot being greeted by Congress supporters, in Jaipur, Wednesday, Dec. 19, 2018.